This story was written with the help of Anna Gonzalez, 2L, Loyola College of Law — New Orleans. It was sponsored through Echo Delegate one of the 51 forging delegates in the ARK Ecosystem and their generous voters. The state of Colorado is famous for many things, among them is the Olympic Training Center where the country’s best athletes gather to train in their sport and achieve success for the United States at the international level. 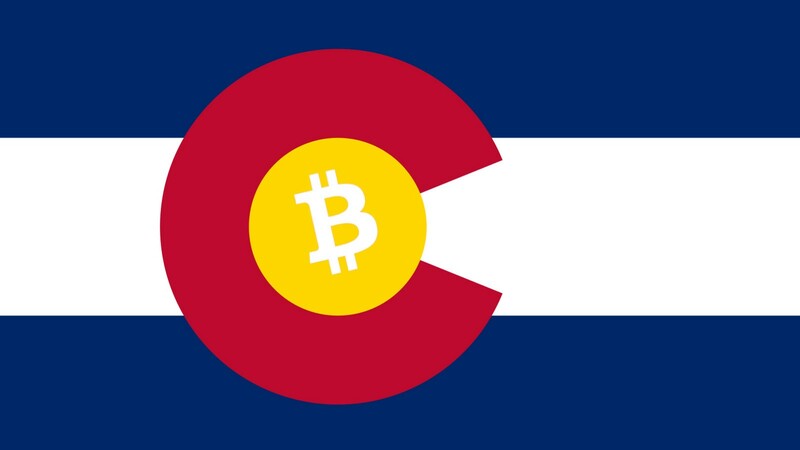 While Colorado is the premiere destination in the country for our nation’s best athletes, they are looking to make their state the ideal location for blockchain businesses. 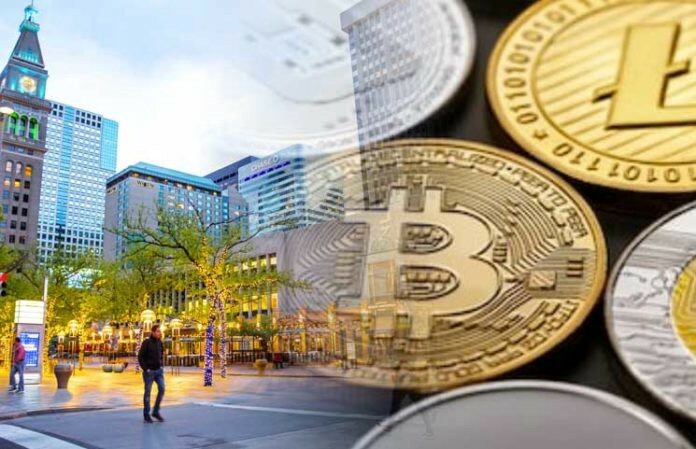 Colorado recently passed the Digital Token Act to exempt cryptocurrency from securities law subject to certain limitations. The Digital Token Act’s primary purpose states that a cryptocurrency shall be a “consumptive purpose,” and may not to be marketed as a speculative or investment purpose. Under the act, a consumptive purpose means to provide or receive goods, services, or content, including access to goods, services, or content. The intended purpose of the Token Act is to “raise growth capital,” to expand Colorado businesses. The Web 3.0 is basically the migration of information and operations of the internet from an operating model that has become very centralized to a more decentralized model. For example, the Brave browser has an integrated crypto wallet that allows you to pay people directly for the work they produce and you consume. The Digital Token Act states that if a blockchain business can articulate a utility and register that token with the state’s security commissioner, they do not have to go through the entire process of being approved as a security for the moment, but subject to certain provisions. Currently, most people that purchase crypto assets expect them to go up in value based on the work of others solely (i.e. security) but they also provide a utility. The utility being able to access or interact with a specific system. For example, trading your earned miles for an airline ticket. It is important to note that the act defines a digital token as “decentralized units that must be recorded in a database, capable of being traded or transferred between persons without and intermediary or custodian of value.” Put simply, a “Digital Token” is a peer to peer based transaction that is easily traceable. C) The initial buyer provides a knowing and clear acknowledgement that the initial buyer is purchasing the digital token with the primary intent to use the digital token for a consumptive purpose and not for a speculative or investment purpose. The act also can change and be amended over time which is important for the nature and speed at which blockchain technology develops. The securities commission can create sections, guidelines, jobs, processes so that people can comply with the bill and most likely adjust those rules if they see a trend of abuse or violations. The act also creates a safe harbor provision to protect blockchain companies and prevent roadblocks to innovation. The Safe harbor provision lays the burden of proof on the prosecutor to prove that the token is a security because the presumption by law is that it is not. Even if someone involved in the issuance of the token has received permission to issue a security, they are free from being charged for securities violations, not for other violations if any. While the Digital Token Act will not go into effect until August 2nd, it is important to understand how an established company would be treated under the new legislation. 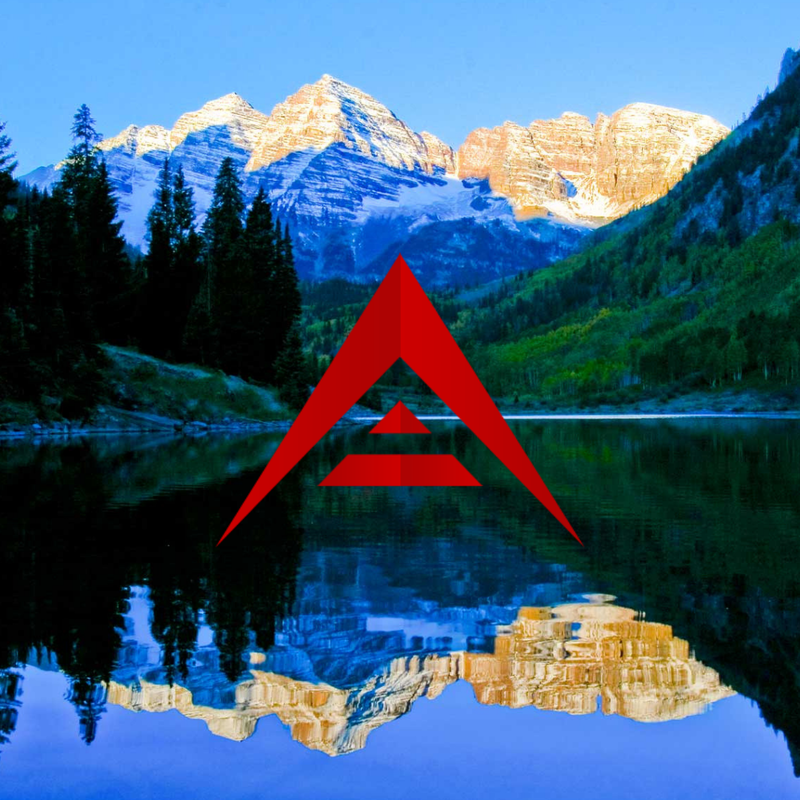 For this example, I introduce ARK because it is one of most developed and active projects in the cryptocurrency space that can be classified as a utility token. While we can write an entire volume on the application of the Howey Test to ARK, we can determine with sufficient certainty that under the Digital Token Act, ARK has established a consumptive purpose for their token. To reiterate a consumptive purpose means that the digital token allows token holders to access certain goods, services, and/or content. ARK allows anyone to quickly and easily leverage blockchain technology for their own purposes. For the two years that ARK has been established within the blockchain space, they have already created fully functional desktop and mobile wallets. In addition, services such as ARK Pay allow merchants to easily set up a payment system in which they receive ARK for purchases made on their online store. From its inception, ARK has been used to pay for art, stickers, and even hot dogs just to name a few. Lastly, ARK has also recently launched their ARK Deployer V2 which allows users to create their own blockchain in less than half an hour. Taking the above facts into consideration, it is very likely that ARK would fall under the definition of a digital token and meet the guidelines set for a consumptive purpose. Even in a worse case scenario, If the ARK token doesn’t qualify under the act, which is very unlikely, that doesn’t mean it’s a security. It would then be analyzed under the Howey Test, which identifies investment contracts and adds disclosure and registration requirements. Senator Jack Tate, a co-sponsor of the act, stated that these types of regulations are necessary because of the regulatory uncertainty that surrounds blockchain technology. He stated that where there is uncertainty, there’s an ambivalence to making capital investments and business investments, in addition, companies who’ve made the plunge had excessive legal costs trying to sort through the uncertainty. The overall goal is to make sure Colorado’s innovative spirit stays in place.” Thus, not only would ARK flourish under Colorado law, they would be welcomed with open arms. Thank you for reading. Make sure to follow the Blockchain Bench for more updates in the near future! Ray has a background in Law, Finance, and International Politics. He contributes his free time to ARK.io and is involved with ARK’s Community Committee.